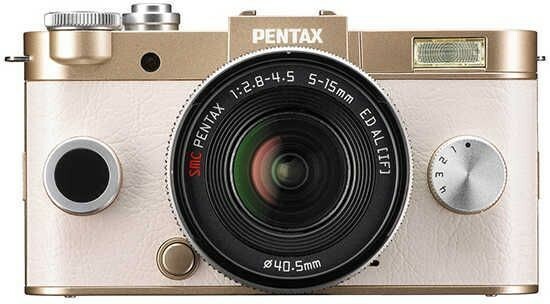 Reviews of the Pentax QS-1 from around the web. Three years ago, the Pentax Q rocked the mirrorless interchangeable-lens world with its tiny body, made possible thanks to a smaller 1/2.3" image sensor. Since then, innovations have been few and far between—there was just the Q7's 1/1.7" sensor, which wasn't exactly enough to change the scene. Now a reinvigorated Pentax has returned with the Q-S1.